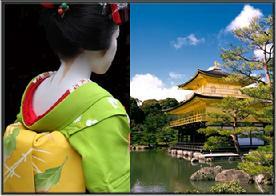 MYK prides itself in providing meaningful, educational, and life changing trips to Japan. With decades of experience on both sides of the ocean, our understanding of cultural differences, and our strong network of partners within Japan, we can easily navigate the creation of a tour tailored to meet and exceed our client's expectations. ©2009-2016 MYK Enterprises Ltd. All Rights Reserved.